The Newhouse School has appointed data journalist Jodi Upton as the Knight Chair in Data and Explanatory Journalism, a position supported by the John S. and James L. Knight Foundation. Upton will join the Newhouse faculty effective Aug. 22. “I’m excited to work with such a distinguished faculty and school,” says Upton. “Data is an important tool for all journalists, whether it’s a quick spreadsheet to add an edge to daily stories, or deep investigations that change the national conversation. But understanding data is important for students in all disciplines, to distinguish true revelations from fakery. 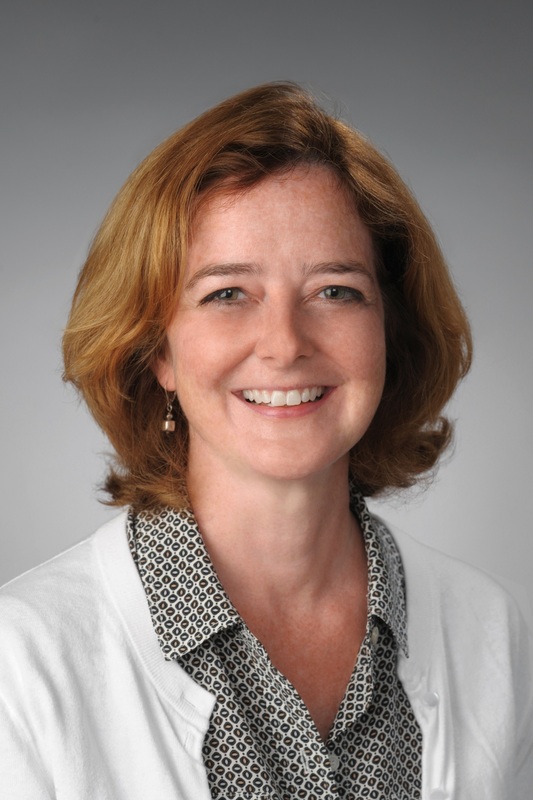 “Jodi’s long experience and background in data journalism will help encourage students to tell deeper stories and produce quality journalism using the tools of the 21st century,” says Jennifer Preston, Knight Foundation vice president for journalism. Upton, a 20-year data journalist, is a senior database editor at USA Today. She supervised a team of six database editors, data journalists, researchers and contractors. She and her team worked on data-driven coverage of topics, including Veterans Administration hospitals, new economy jobs, mass killings and college football coaches’ salaries. Upton and her team have won numerous awards, including Investigative Reporters and Editors (IRE) Phillip Meyer Awards; Associated Press Sports Editors Awards; a World Media Summit Innovation Award; Best of USA Today Awards; and the Iris Molotsky Award for Excellence in Coverage of Higher Education, among others. Upton was previously an investigative/data reporter for The Detroit News, and worked as a freelancer for Agence France-Presse and other publications. She is a past trainer and regular speaker with IRE.